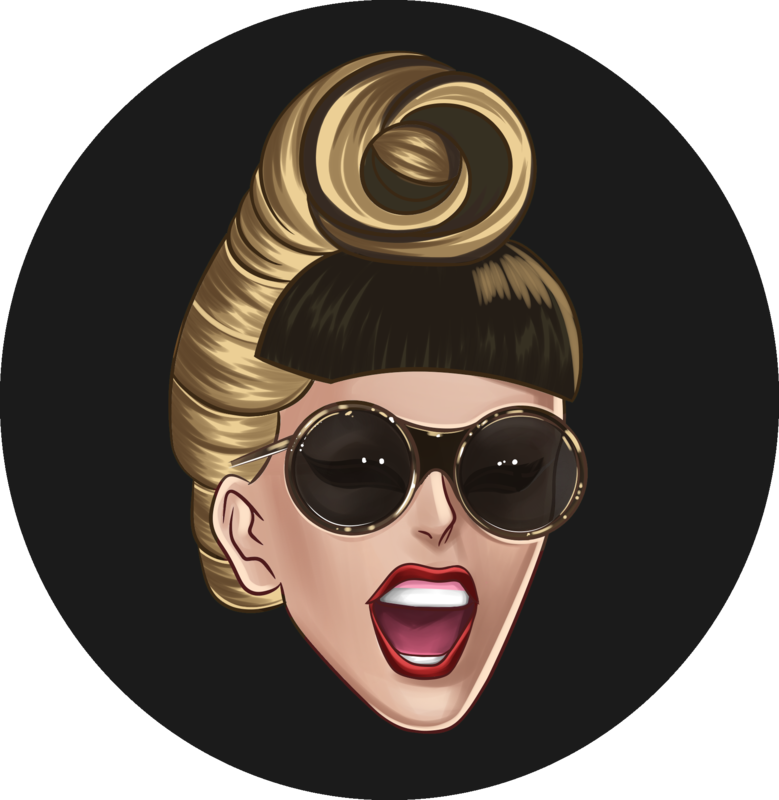 REJOICE LITTLE MONSTERS! The rumours were true! Little Monsters have been speculating for weeks if Lady Gaga would be performing at the American Music Awards on November 19th. Rumours have been swirling whether she would premiere a new song or not. A commercial aired in Australia claimed the singer would be performing, however with no confirmation, the fans were gearing towards yet another meltdown. REJOICE! It has just been confirmed that Lady Gaga will be bringing “The Cure” to the AMAs! The performance will be live-streamed from the Joanne World Tour in Washington, DC. Previous article Are you like Lady Gaga? Next article We stan a true legend ! 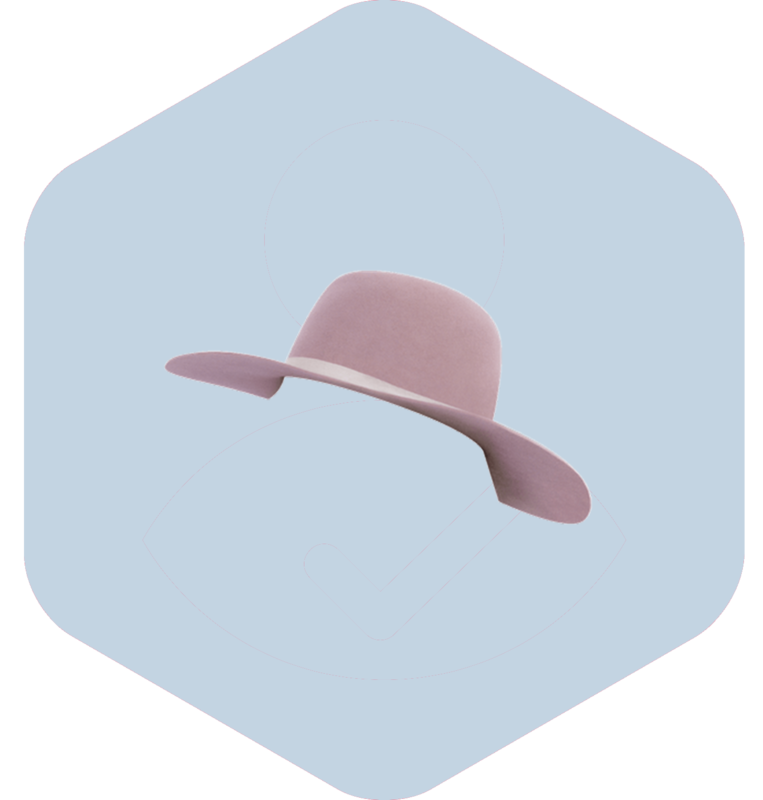 I have been buying albums for 40 years and i have to say that Joanne , by Lady Gaga is about the best i have heard . Most albums have one or two hit songs and lot’s of fillers …. 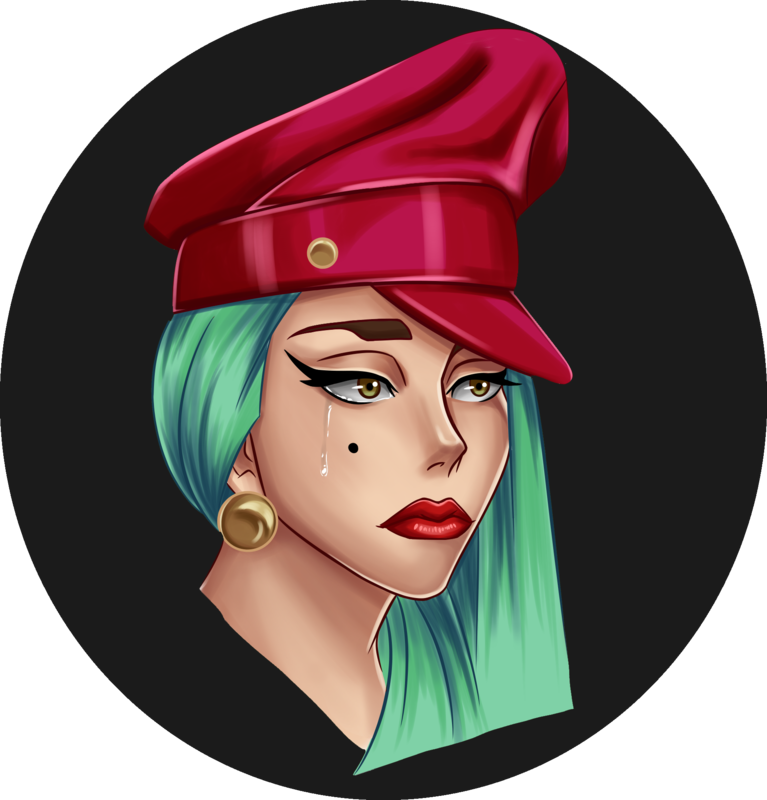 Joanne has many hit songs . 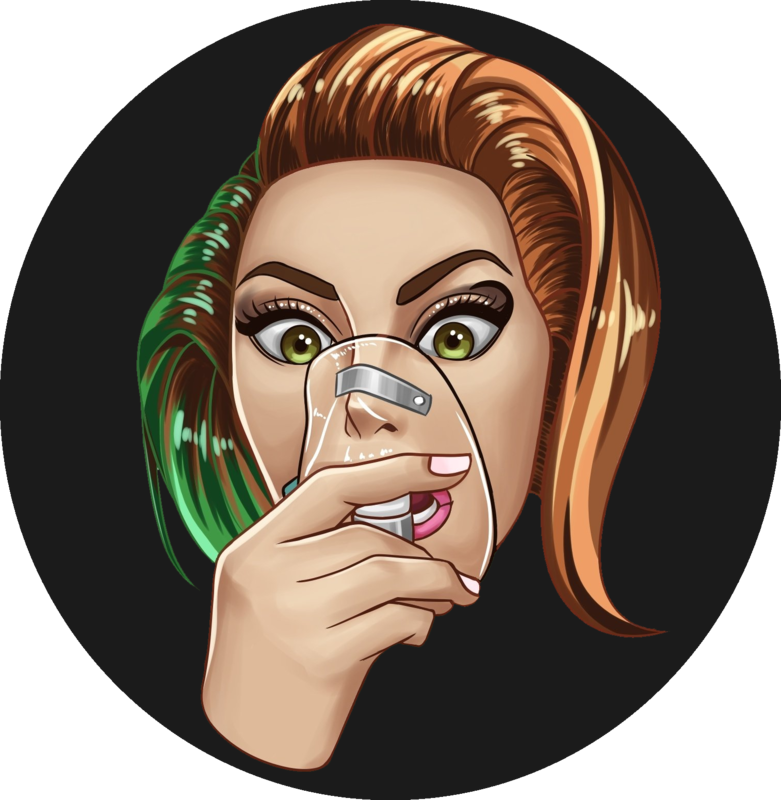 I didn’t care for pop music until i heard Gaga singing the national anthem for superbowl 50 … That opened my eyes , now i know that she is something special …. something different about this one … Best entertainer of this era for sure . If she doesn’t any awards for Joanne , there is something wrong ! … I listen to all kinds of music and Gaga can sing it all , super powerful vocals that make you listen !! Lot’s of stars in pop music these days …. but one of those stars , Lady Gaga , is shining the brightest ! …. Good Luck at AMA’s …. 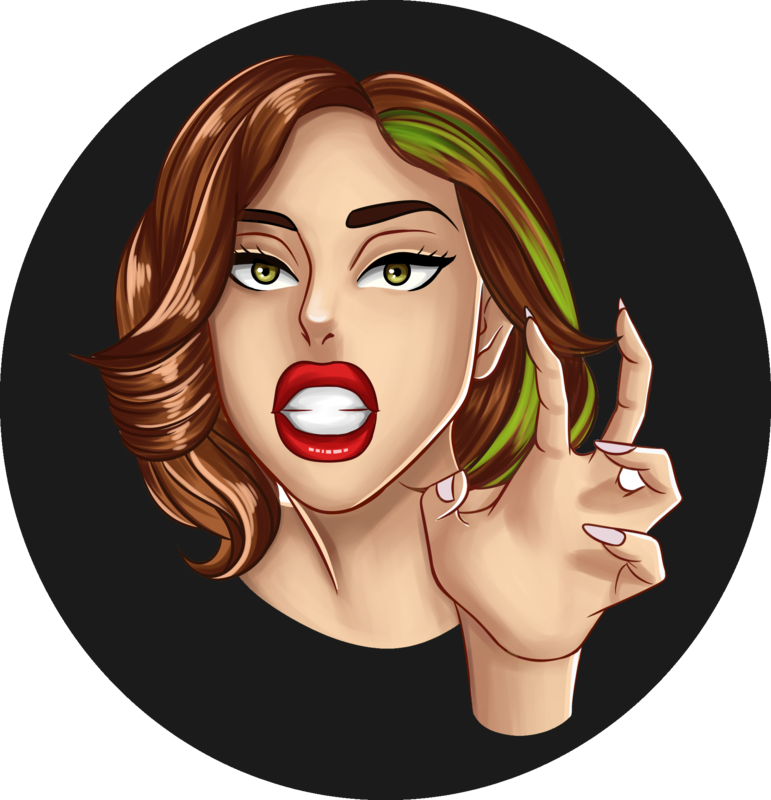 Are you like Lady Gaga? We stan a true legend !